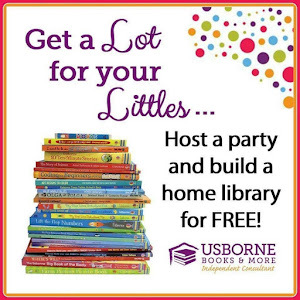 My Homeschool Features This Week! 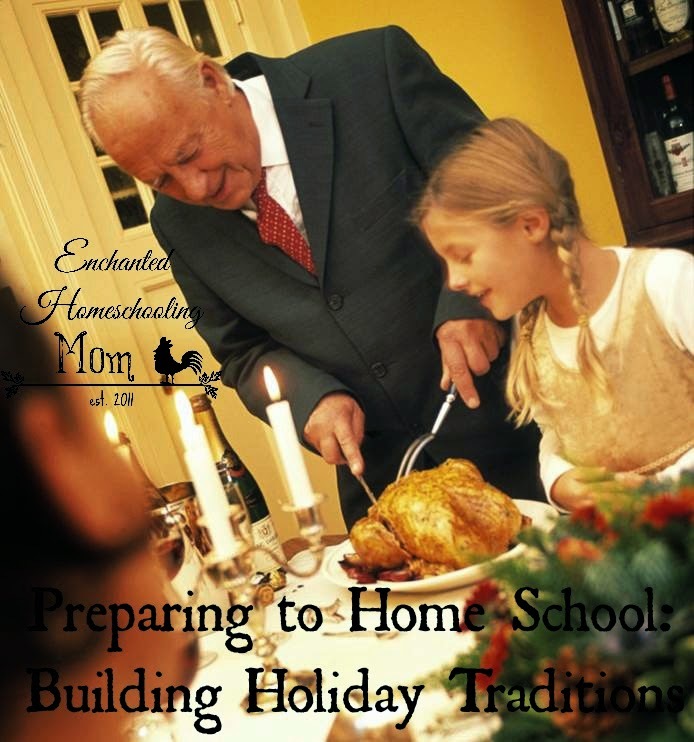 Enchanted Homeschooling Mom has ideas on how holidays can help your homeschool! 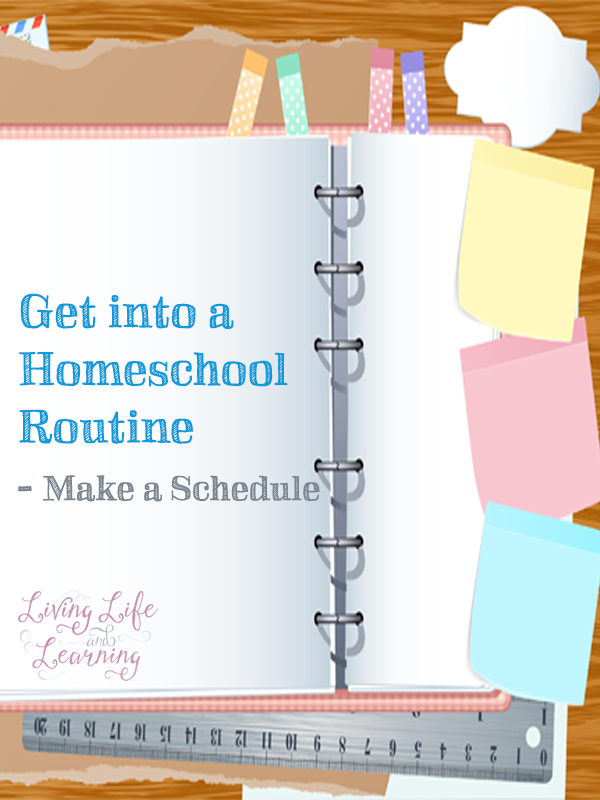 Living Life and Learning shows has tips on getting into a homeschool routine! 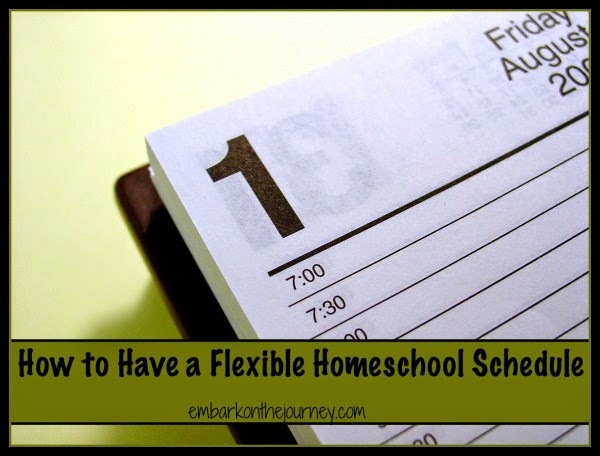 Embark on the Journey shows how they created a Flexible Homeschool Schedule! 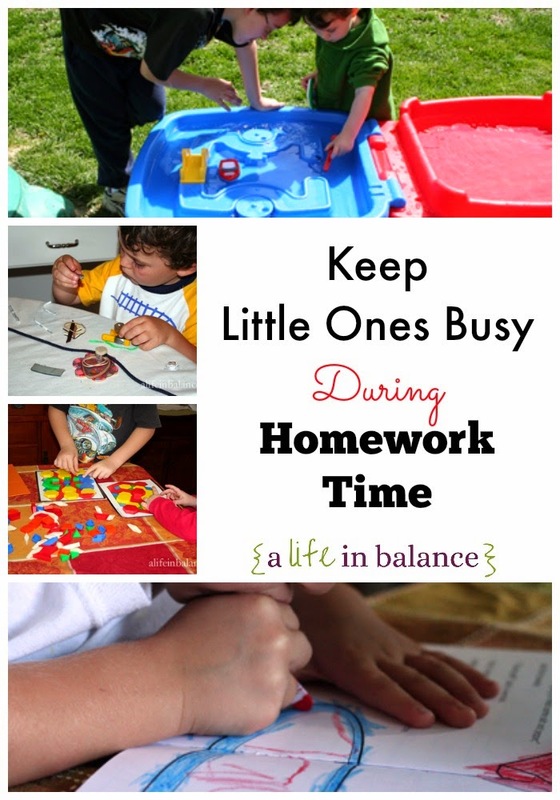 A Life in Balance has suggestions on keeping little one's busy during homework! 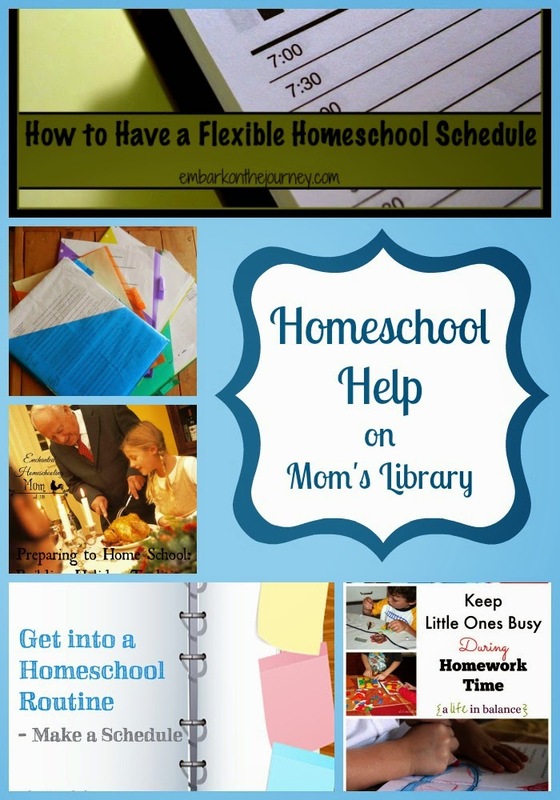 BJ's Homeschool shows how they used a form of work boxes all the way to college! 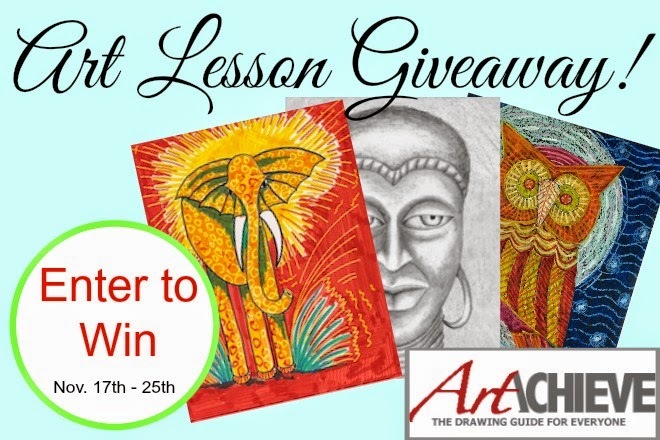 This week we are giving away a package of ArtAchieve Art Lessons valued at $60! 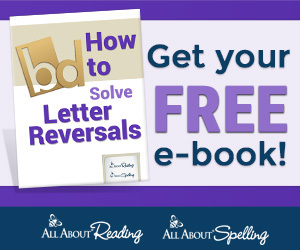 To read more about the program head over to True Aim! 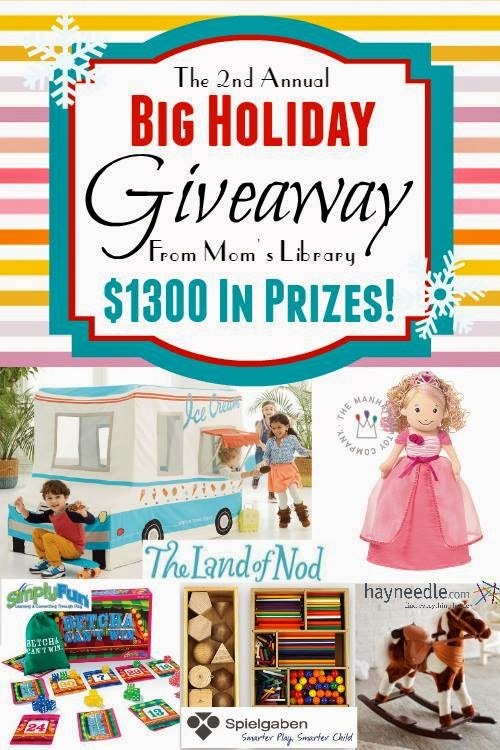 Make sure you head over and enter the 2nd Annual Big Holiday Giveaway as well while there is still time!